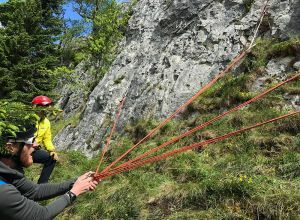 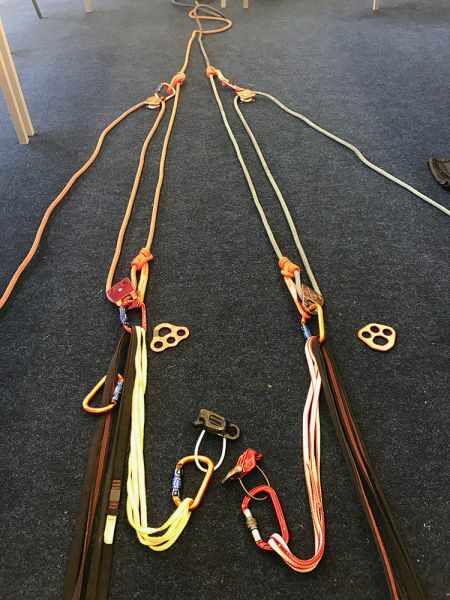 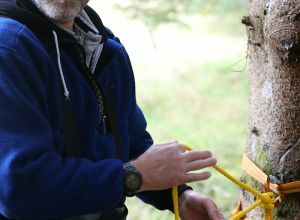 Work through a range of Rope Rescue Courses with our experienced instructors with practical and theory based learning in and around Scotland. 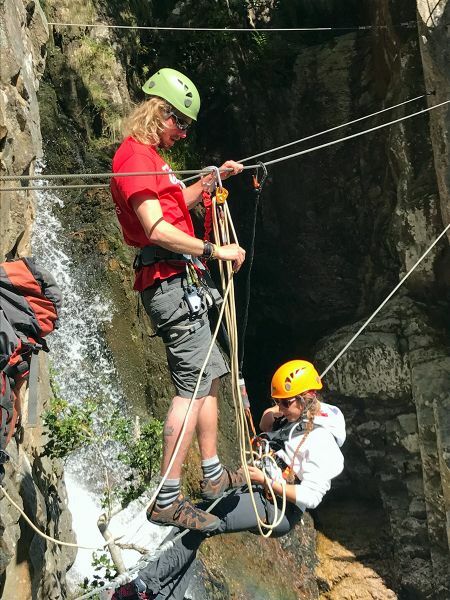 We have developed a system of skills training and guide assessments to suit both recreational canyoners and professional guides. 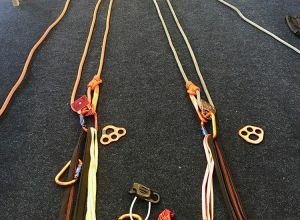 Swift Water, Floods Safety and Water Rescue courses are available for professional rescue crews, outdoor pursuit companies and for anyone else who requires professional responsible training. 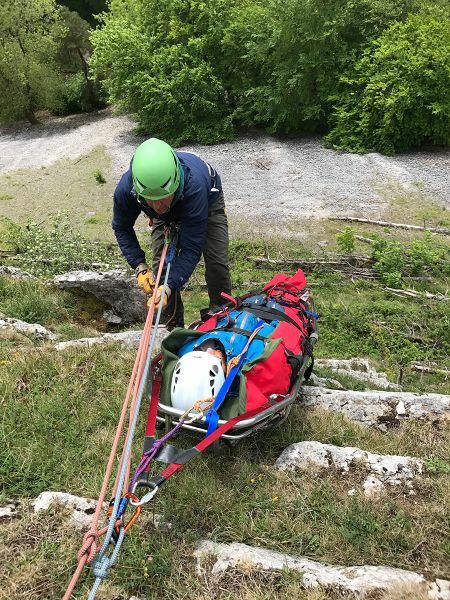 Outdoor Safety Training is an organisation dedicated to providing Rescue Teams, Outdoor instructors, River Guides and workers in hazardous environments with the necessary training and consultancy required to carry out there jobs safely. 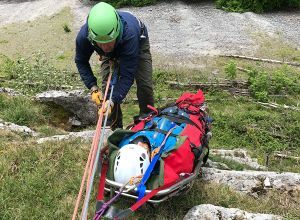 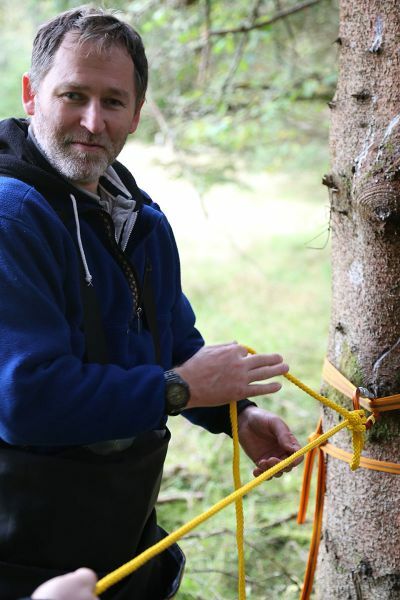 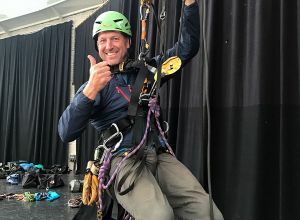 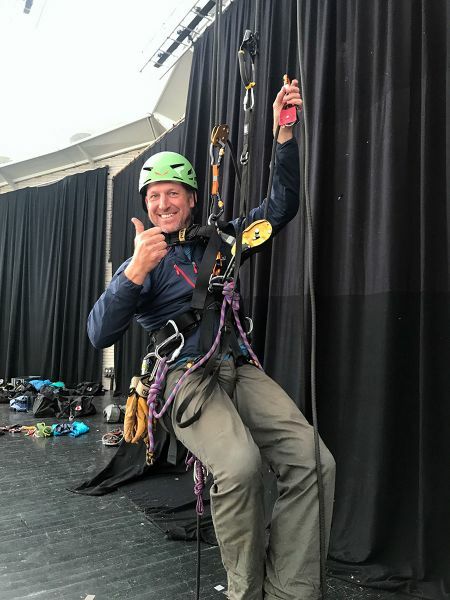 Conceived by Ben Starkie, OST was set up to prevent accidents in the outdoors by offering a range of internationally recognised training courses to the people who need them most. Whether you work at heights, by fast flowing water, or are responsible for a group of children you are taking into outdoor environments, OST provides you with the safety training you need to do your job. 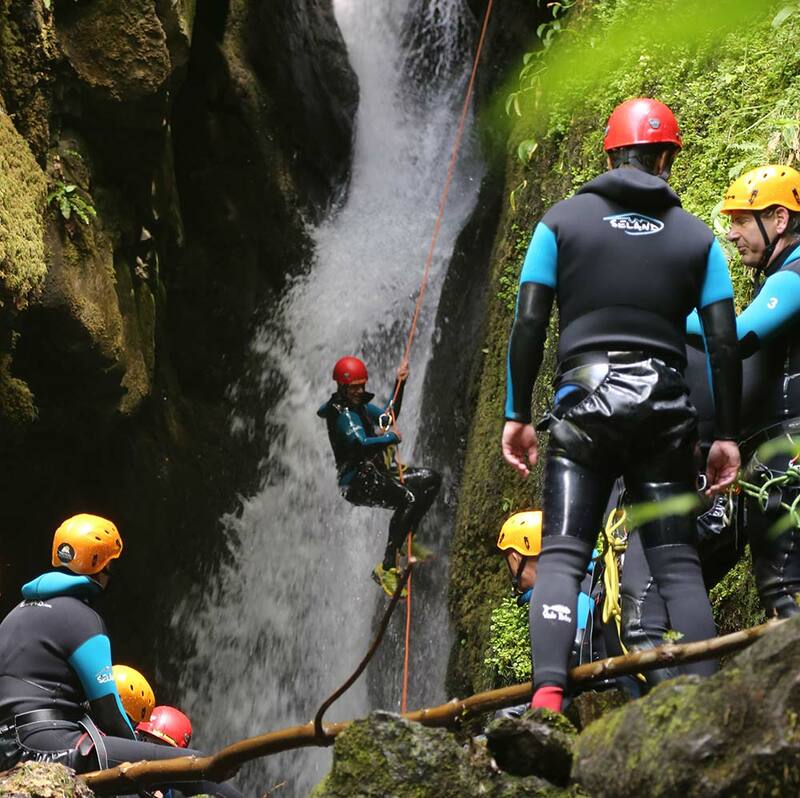 Canyoning is rapidly growing all over the world, and is now an international sport with associations in many different countries. 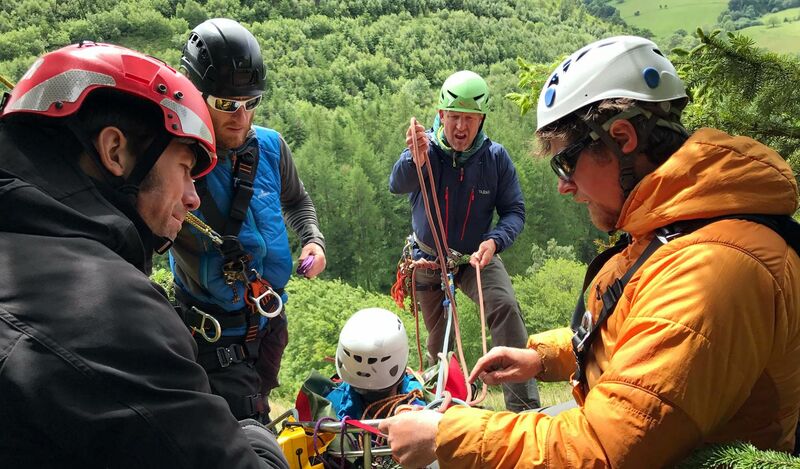 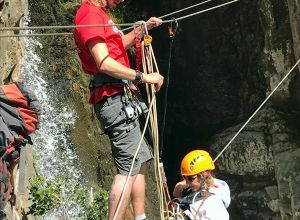 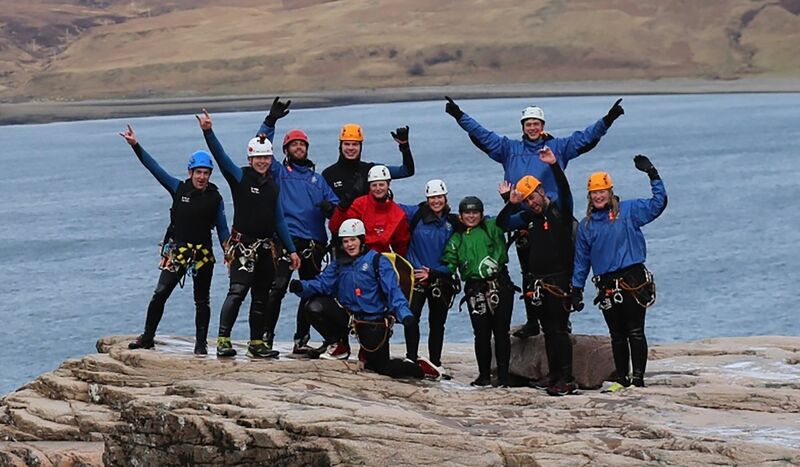 Most of these countries have their own assessment and accreditation scheme for Canyon guides, and now the UKCG is developing a scheme for the whole of the UK. 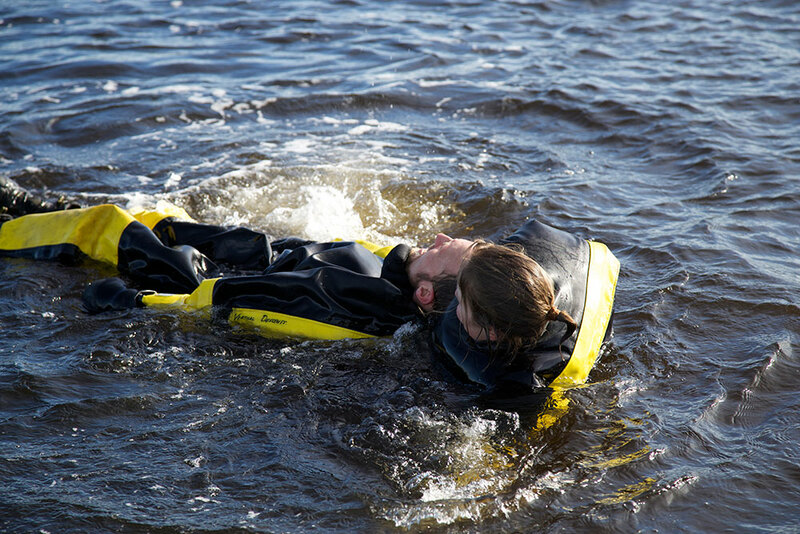 A wide range of water safety courses are available in varied formats. 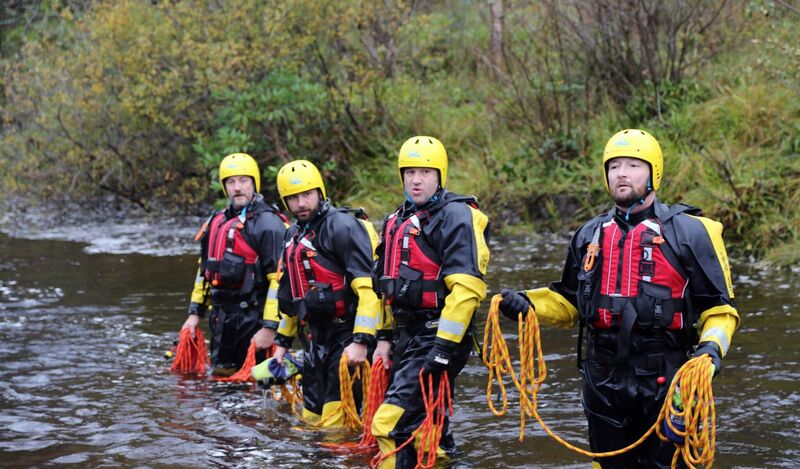 Swift Water, Flood Rescue, White water along with flood awareness and all aspects of safety around fast moving water. 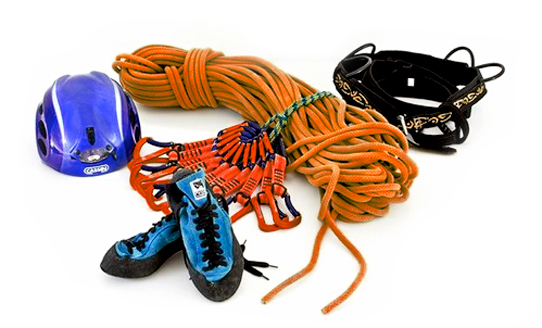 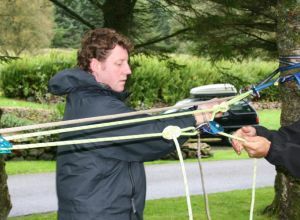 These courses are suitable for experienced professionals and outdoor instructors.